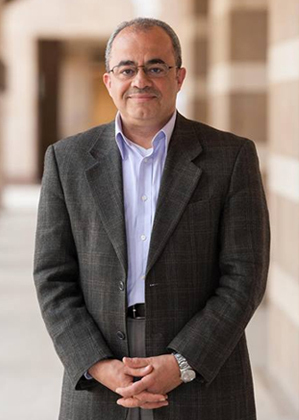 Emad Shahin was a respected political scientist and professor of public policy at the American University in Cairo. He held that position until January of last year, when he fled Egypt for fear of being targeted by the military regime. He was a vocal critic of what he calls a coup — the 2013 ouster of the country’s first democratically-elected president, Mohamed Morsi. Gen. Abdel Fattah el-Sisi now leads Egypt. Shahin was one of more than 100 individuals — including Morsi — to be sentenced to death by an Egyptian court earlier this month. Shahin is currently a visiting professor of political science at Georgetown University, but was in Denver last week as a visiting scholar with the Center for Middle East Studies at the University of Denver. He spoke with CPR’s Andrea Dukakis.